I have chosen three YouTube videos related to this topic. - To establish European citizenship. - To ensure freedom, security and justice. - To promote economic and social progress. 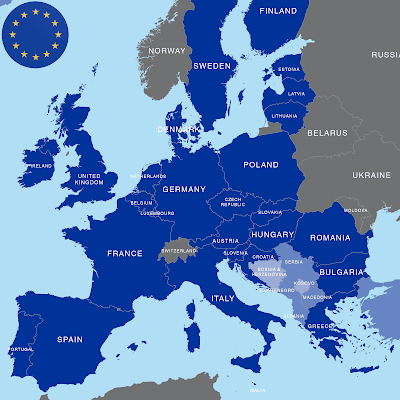 Watch these YouTube videos related to The European Union. The videos that cativated me the most were the E.U ones. It´s so interesting that it evolved from an only economical organization to a full economic and social union. Im so glad,as an European, for this policy measure, not only because it has deeply contributed to the recovery of countries that were economically fragile, but also by the creation of a solid market that is one of the strongest and biggest in trade in the world. Also, it´s with no doubt the E.U impact on the creation of millions jobs and the increase in the life quality of Europeans. Hey teacher! Once again thank you for the videos, I found the ones about the EU very interesting and I'll definitely save some ideas from them! The one I liked the most was, undoubtedly," The European Union explained", I learned some new incredible things and was surprised to listen about Madeira Island!! I'm so grateful for belonging to the EU and one of the reasons why is mentioned in the video: how easy it is to travel and get to know different countries. Hello Teacher! I would like to thank you for the exercices, they really helped me to really grasp the grammar. Hitherto i did not quite compreehend the grammar so, again, thank you so much! In addition the videos were really an eye opener in some ways and i will take into account some of them. I expecially enjoyed “the hidden face of globalization”!! Hello teacher. All the videos were great, as always, but the video about globalisation was the most interesting, because it showed how rich people can take advantadge from the non-rich ones, in order to rise in life. However, globalisation made our lifes easier and if it had not happen, maybe I wouldn´t be writing this comment. Hello teacher. Great work on putting all the videos together. I thought the we're very interesting specially the one about pros and cons of globalisation because it was well explained. Thanks you. Hey teacher! Loved all the videos but especially, "The European Union explained", I thought it was a really simple video but at the same time it had a lot of knowledge, all the videos helped me on knowing more about the EU. 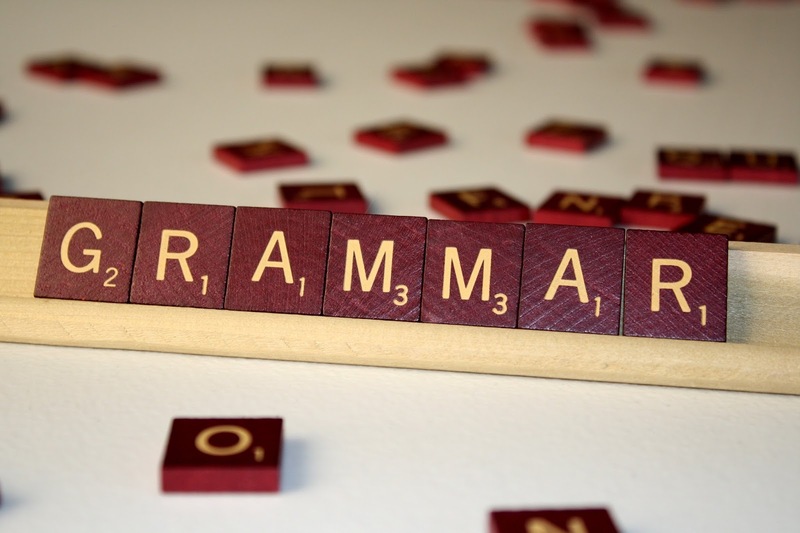 I also found the exercises about grammar, really helpful, thank you so much for the help !! Hello teacher! Thank you for the grammar exercises and the videos. The one that caught my attention the most was "The European Union explained". It was a nice and quick way to explain the EU and its developments. Thank you! Thanks for the great blog teacher! Hi teacher! I found the grammar exercises and the videos very helpful, thank you! Thank you for the videos about globalization and the European Union and its history. They were very interesting, and will be, for sure, extremely helpful for the written test. The video about globalization was my favorite because it shows both sides of the issue, and we can clearly see that maybe its pros don't really outweigh its cons. However, people tend to forget about the disadvantages of living in a globalized world. Also, thank you for the grammar exercises! Hi teacher! Thank you for the videos and for the grammar exercises. I found all the videos very interesting but the one I liked the most was "The European Union explained", the simplicity of this video really cativated me. This set o videos and exercises are indeed efective when one's preparing for this next test, and ends up being enough! I really enjoyed the videos you provided, specially the one explaining the EU. Hi, teacher. I found the video on Erasmus+ quite interesting as it is a different programme/ perpective on education. Furthermore, the one about the pros and cons of Globalisation is well-explained and it can be easily understood.